Crime has played a complicated role in the history of human social relations. Public narratives about murders, insanity, kidnappings, assassinations, and infanticide attempt to make sense of the social, economic, and cultural realities of ordinary people at different periods in history. Such stories also shape the ways historians write about society and offer valuable insight into aspects of life that more conventional accounts have neglected, misunderstood, or ignored altogether. This edited volume focuses on Mexico's social and cultural history through the lens of celebrated cases of social deviance from the late nineteenth and early twentieth centuries. 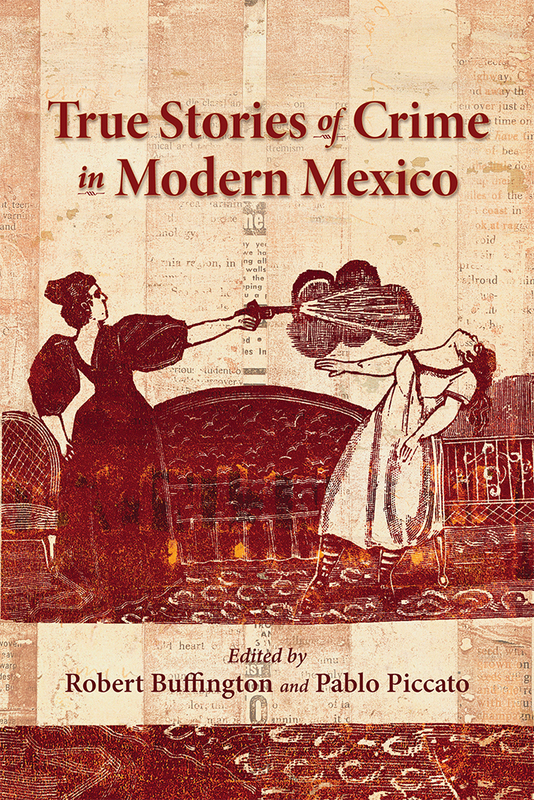 Each essay centers on a different crime story and explores the documentary record of each case in order to reconstruct the ways in which they helped shape Mexican society's views of itself and of its criminals. Robert Buffington is associate professor of women and gender studies at the University of Colorado, Boulder. He is the author of Criminal and Citizen in Modern Mexico. Pablo Piccato is associate professor of history at Columbia University. He is the author of City of Suspects: Crime in Mexico City, 1900-1931.